On Sept 1, 2017 GraceKennedy Limited acquired 100 percent ownership of local distributor Consumer Brands Limited. Consumer Brands distributes the Procter and Gamble (P&G) line of products (e.g. Charmin, Bounty, Ariel, Downy, Tide, Always, Tampax, Pampers, Febreze, Crest and Olay) through chain and independent supermarkets, wholesalers, pharmacies, beauty supply outlets and convenience stores and has been doing so since 1992. 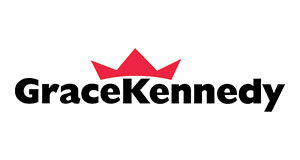 GK Capital led the Consumer Brands Acquisition on behalf of GraceKennedy Limited. 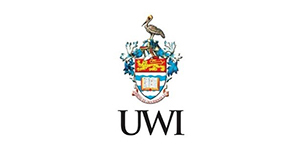 GK Capital is lead the financing and development of a 7 MW cogeneration plant powered by LNG for the UWI, Mona Campus which will generate significant annual energy savings for the university. In November 2017 GraceKennedy refinances an existing debt facility. GK Capital was the lead arranger for the deal which raised JMD750M via a Private Placement in 2017. GK Capital arranged US$900K the local equity financing for construction of a 37 MW photovoltaic project in western Jamaica being developed by the Eight Rivers Energy Company. 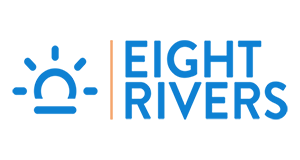 Eight Rivers currently sells energy to the Jamaica Public Service Company and with this new project will be the JPS will be purchasing electricity from the new facility up to 2038. 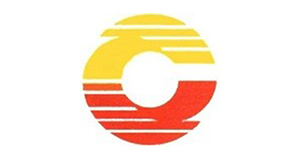 The new plant will see solar panels covering roughly 200 acres and is expected to be completed by mid-2018. Limited acquired a 33 ¹/3 % stake in Gray’s Pepper Products, one of Jamaica’s largest processors of seasonings and sauces. 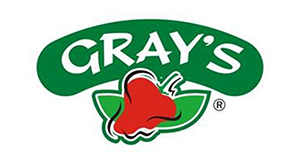 Gray’s Pepper Products Limited was established by Lloyd W. Gray almost 50 years ago and operates from a 20,000 square foot modern manufacturing facility in Savannah-la-Mar, Westmoreland. The current portfolio of products includes the Gray’s brand of Hot Pepper Sauce, Fish & Meat Sauce, Habanero Sauce, Scotch Bonnet Sauce, Jerk Sauce and Seasonings. It also provides private labelling for several Jamaican brands including Grace. In May 2016 GraceKennedy refinanced an existing debt facility. GK Capital was the lead arranger for the deal which raised JMD750M via a Private Placement in 2016. On October 13, 2014, Sterling Investments Limited (SIL) listed by introduction its 4,014,547 ordinary shares on the market at a price of $134 per unit. SIL began operations in 2001 and is a St Lucia-registered investment holding company that invests in global fixed-income assets. GK Capital Management served as lead arranger for the listing on the main market of the Jamaica Stock Exchange. In June 2014 GK Capital successfully raised in the international market approximately US$60M in the JEP Global Bond deal. 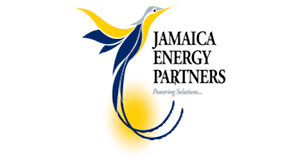 CACAO JEP Limited began commercial operations in 1995 and is the largest Independent Power Provider (IPP) in Jamaica with over twenty years’ worth of operational experience. GK Capital served as co-lead arranger for the transaction. In June 2016, Phoenix Fuels and Accessories Limited (Phoenix) acquired the Petroleum Company of Jamaica (PETCOM) for US$22m. 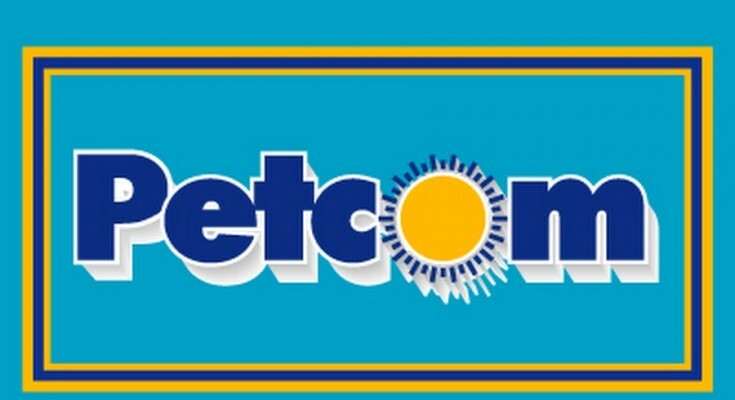 PETCOM was established in 1973 as a wholly owned subsidiary of Petroleum Corporation of Jamaica (PCJ). In April 2013, the Government of Jamaica approved the divestment of the company. GKCM led the PETCOM acquisition on behalf of Phoenix Fuels and structured and arranged the financing for the transaction. In 2015 GK Capital was engaged by Hagley Park Holdings Limited, the majority shareholder of Unipet, to assess potential avenues of value realization from its shareholding. Based on GK Capital’s advice, Hagley Park Holdings took the decision to divest the assets and operations of Unipet privately. Unipet was established in 1991 as one of the first indigenous private petroleum marketing companies in Jamaica. It evolved into a prominent petroleum marketing company with a strong local brand presence and nine branded locations island wide. GK Capital served as the advisor on this transaction. On December 31, 2015, GraceKennedy announced the divestment of its interest in Hardware and Lumber to Argyle Industries Inc. GraceKennedy sold its 58.15 % shareholding in the company at a price of $18.50 per share. Hardware & Lumber comprised of two separate divisions – Rapid True Value, a local supplier of hardware and home improvement products, and the Agro Grace business, local wholesaler, and retailer of the agricultural product. GK Capital Management Limited was the lead advisor for the transaction. In December 2015, tTech Limited announced its Initial Public Offering of 27,500,000 common units priced at J$2.50 per unit representing 24.2% of the company. The proceeds of the IPO were used as a capital injection for the financing of the development of managed IT services (particularly IT security). tTech provides outsourced managed IT services which include IT security, infrastructure management, user support, voice solutions and cloud services to business in Jamaica. It was the first managed IT services company to list on the Jamaica Stock Exchange. GK Capital Management served as advisor and arranger for this transaction.